Starting in the early 70s, the Academy of Sciences and the Ministry of Nutrition in the former USSR invested more than 20,000 person-years of research and development to produce algae concentrates that hold extraordinary nutritional properties. 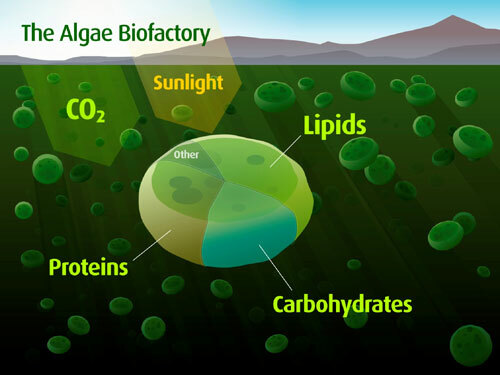 Consisting of blends of best algae chosen from hundreds investigated, Bio-Algae Concentrates (BAC) have now been used for agricultural and human applications for more than 25 years. They are naturally-occurring nutrient storehouses enhanced by highly innovative growth technologies. The resulting nutraceutical blends are of ideal proportions and far exceed the benefits of other single alga, algae blend, green food or superfood. There are many foods with health giving qualities, but none possess such a powerful, wide-ranging and diverse group of nutrients as BAC. 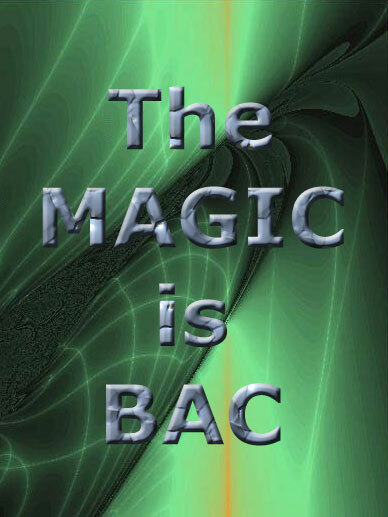 BAC provides the body with the nutrients needed to increase the body’s ability to prevent and reverse the course of disease and to increase physical and mental performance. This booklet tells the dramatic story of Michael Kiriac during his 22 years of pioneering research and development for the USSR, which led to the carefully-refined algae blends available today, as well as his transition to North America. Read about this extraordinary achievement and take an inside look at the science and politics within the Soviet Union into the 90s. Visit HERE to find out more and purchase this book. For thousands of years of practice in China Qi Gong has stood the test of time. For decades Western medicine has tried to understand how this simple practice can have such a profound impact on illness and disease. Many medical research studies have proven its effectiveness in treating arthritis high blood pressure, diabetes, cancer, stress, and many other condiditions both chronic and acute. Elite class athletes including Tiger Woods and baseball star Robert Parrish as well as celebrities Oprah Winfrey, Dr.Oz and Robert Duval all praise and endorse QiGong. 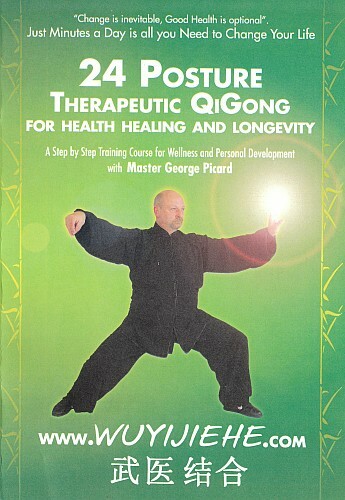 24 Postures Therapeutic Qi Gong for health, healing and longevity. A step by step training course for wellness and personal development with Master George Picard (fourth generation teacher of Chinese Health and Healing System). “Change is inevitable. Good health is optional.” Just minutes a day is all you need to change your life. 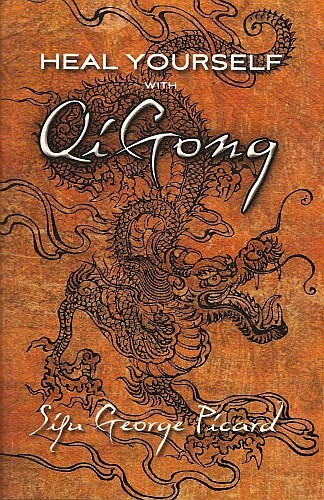 A new book has been published in St. Catharines by QiGong and Tai Chi Master George Picard. Sifu Picard has students throughout North America who are teaching an ancient healing modality called QiGong. Many of these students, including Medical Doctors and other health care professionals, have experienced firsthand the healing power of QiGong as taught by Sifu Picard. His new book “Heal Yourself with QiGong” has simplified Chinese Medicine concepts so that anyone can understand why QiGong is so effective at healing illness. 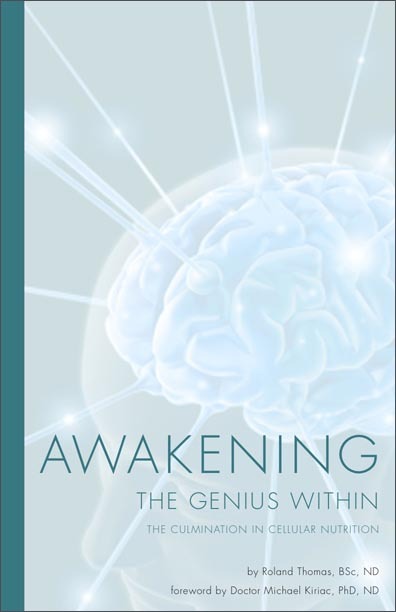 The first printing was sold out to QiGong instructors and schools in Canada and the United States. It is currently in its second printing. Click HERE to find out more or purchase this book! This new book that everyone will be talking about builds on the previous book, The Magic of Bio-Algae Concentrates: The Michael Kiriac Story. This book will increase your knowledge about food and nutrition to a level that will be taught in universities 40 years from now and hopefully sooner. As in The Magic of Bio-Algae Concentrates, this new book is written with the guidance and advice of Dr. Kiriac. Some will call it, “The most compelling history of research and science…” about Optimum Cellular Nutrition. That’s because inside this book, you will get the astounding truth about how these concentrates of algae are far more than just “supplements” like vitamins and minerals. They are vitality-giving, disease-preventing and even disease-reversing supernutrients from nature that can actually help the body prevent and conquer cancer, nerve damage, diabetes, heart disease, irritable bowel syndrome, clinical depression, and more. Coming soon, this book by Roland Thomas will share many solutions and aspects of becoming a wellness warrior in The Martial Art of Wellness. It will describe the simplicity of Quantum Leap Wellness and the discipline required. Stay tuned!